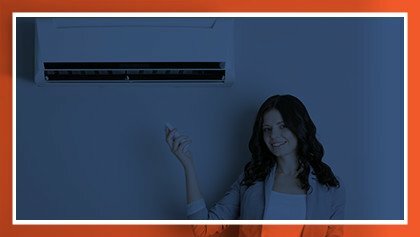 At Trademark Home Services, we started out as an air conditioning and heating company, but we soon realized that our customers needed and deserved more. Our team now includes highly trained technicians to handle the full range of plumbing, electrical, pest control, and pool services, in addition to our expert HVAC services. We have a Code of Ethics and Competency Guide, which will ensure that you receive help from the most trustworthy and competent technicians. Whether you need a repair or an installation, you will want to call Trademark Home Services in Sugar Land, because we never operate with one-size-fits-all solutions. Instead, we offer personal service that provides personal solutions to address your specific needs. If you want service that you can consistently rely on, you may be also interested in our Home Care Package offer. My A/C went out during the hottest week of the summer. I contacted Trademark Home Services for a quote and Jason really help me out. He provided me a very competitive quote for replacing my A/C system and he was able to send someone out to install within a few work days. Their prices were so competitive I was able to install a more efficient system. Trademark Home Services delivers high-quality, affordable HVAC services in Sugar Land and surrounding areas. We work hard to maintain your comfort and to help you resolve your heating or cooling problem quickly. With our 100% customer satisfaction guarantee, you can be confident that the job will be done to your satisfaction. We respond quickly to all service calls and arrive on time. Our technicians are experienced at servicing equipment from all major manufacturers. 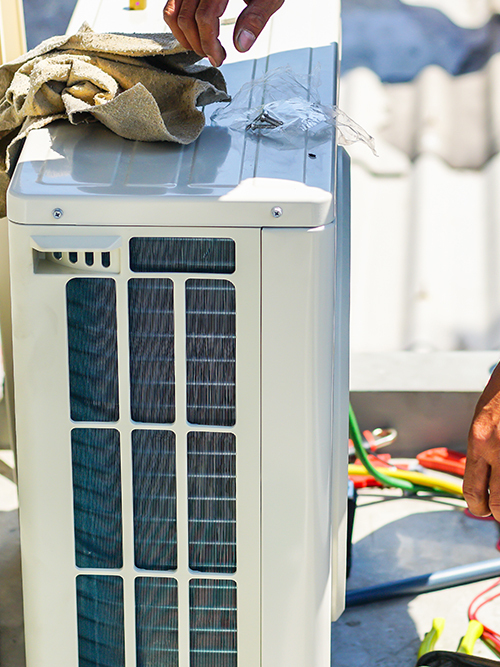 We offer high-quality and reliable HVAC repair service--from air conditioning repair services, to furnace services, and much more, and approach each project with customized solutions that address your specific needs. If you aren’t totally satisfied with our products and service, then our team will work with you to find a full solution or your money back. Our licensed technicians guarantee that each home service job will be performed right, and we will work until you're satisfied. 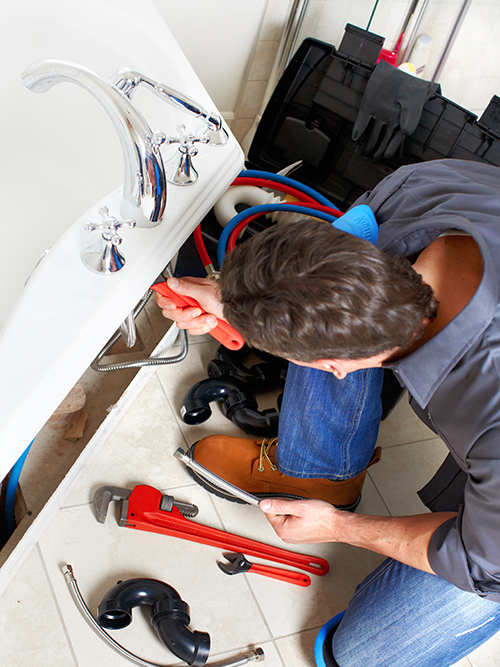 Trademark Home Services provides a full range of residential plumbing services. From unclogging drains to installing faucets and other home fixtures, our Sugar Land plumbers can tackle projects of all sizes. 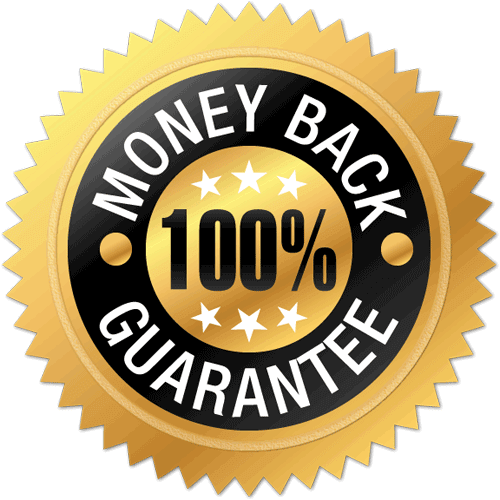 Every job is backed by our 100% customer satisfaction guarantee: If you are not satisfied with our services, we will make it right at no cost to you! We strive for nothing less than perfection. In addition to repairs and maintenance, we can also provide stylish and modern upgrades for faucets, toilets, and other fixtures. We can help you select the right fixtures to complement your home's unique aesthetics and your style. Don't put off fixing that leak or clearing clogged drains. These issues can escalate into serious and costly problems. Leaks can potentially turn into floods, and clogged drains can spread bacteria to your family. 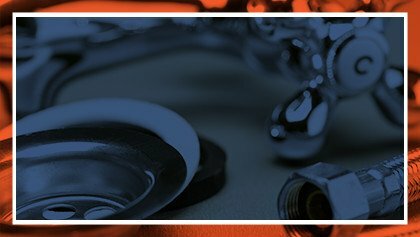 We understand that no one wants to have any unpleasant surprises or mishaps when it comes to their plumbing. From overflowed toilets to clogged drains and other everyday plumbing problems, we can diagnose the issue promptly and get started on the project right away! The best service I've had in a long time. My A/C went out and they were there in a couple of days installing a new unit. They even provided us with portable A/C units to make us comfortable during the installation process. Awesome experience. Electrical work is best left to professionals. If you don't have the necessary equipment, electrical work can be dangerous, potentially causing a fire or electrical shock. At Trademark Home Services, we perform each project safely, effectively, and according to building codes. You can trust us to fix your problem without putting you or your home in harm's way. We can handle jobs of all sizes. 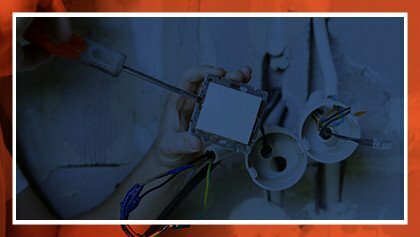 From ceiling fan and appliance installations to under-cabinet lighting, we can take care of all your electrical needs. We can also service pool motors and home theater systems. All of our work is done by licensed and highly trained technicians who undergo background testing and drug screening. 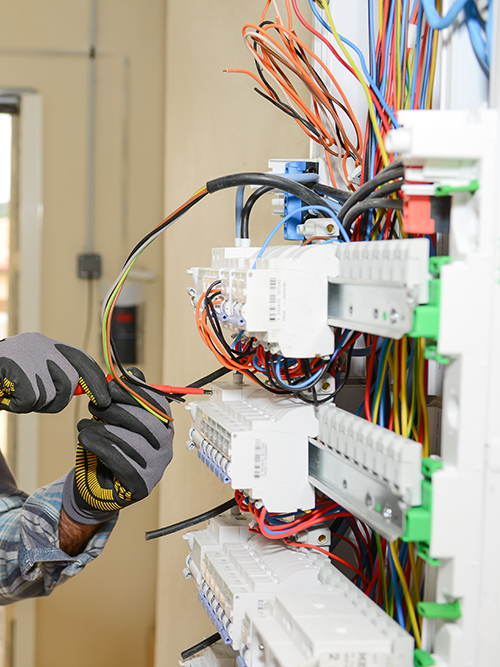 We only send the best electricians to take care of your home. Our home protection package gives you priority scheduling, 10% off all services, performance checkups, live technical assistance, and 24/7 emergency service with NO premium fee. No matter how clean your home is, pests always find their way in. Some bugs can be harmless, but others can cause serious damage to your home. 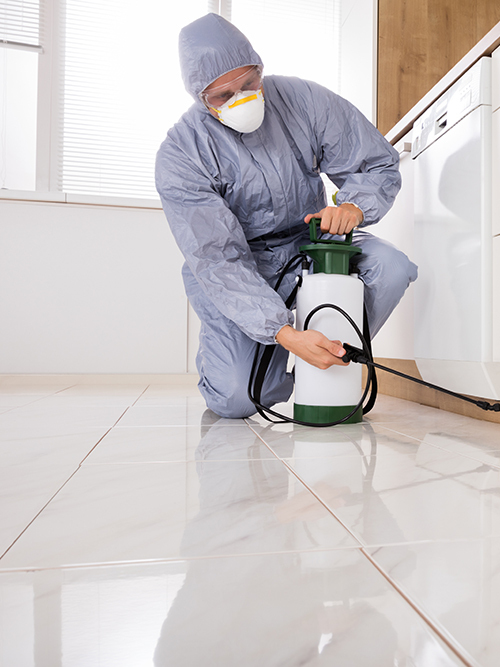 Trademark Home Services can provide comprehensive extermination and pest removal services to homes and businesses in Sugar Land. We have all the right equipment and technology to get rid of and keep unwanted creatures out of your structure. 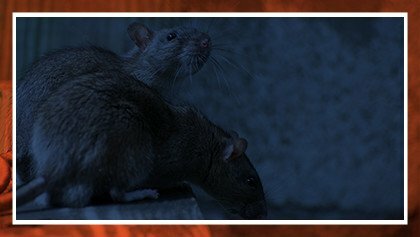 Pest control prevention is key to avoiding an infestation in the future. Our pest prevention team can assess your home for vulnerable areas and provide you with recommendations on how to insulate and protect your property from unwanted critters. They are the best company ever. I called them for my water heater and they come out and put in the brand new water heater in one day. They are affordable, reliable and professional. Trademark Home Services has been providing exceptional home services to customers across Sugar Land and surrounding communities since 2002. 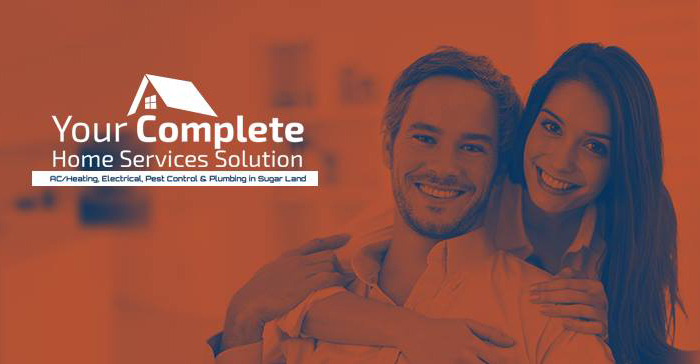 We started off as an air conditioning and heating company, then quickly expanded to include plumbing, electrical, pest control, and pool services. Through the years, customers have trusted us to take care of all of their home improvement needs with exceptional service and superior care. We only deliver the best in quality and service. This is made possible by hiring the most qualified workers that we trust in our own personal homes. Each technician undergoes a background check, drug screening, and rigorous internal and field training supervised by experienced technicians. You can be confident that your investments are being handled with precision by qualified experts. We hold our business and our employees to the absolute highest standards. All of our employees, on each job, follow our code of ethics that gives you the most reliable, trusted service in town.